The sun rises. The sea right in front of you takes every shades of blue; light, azure, deep blue. The caldera rocks are painted by the sun’s beams. Reach up to your beloved sleeping next to you! 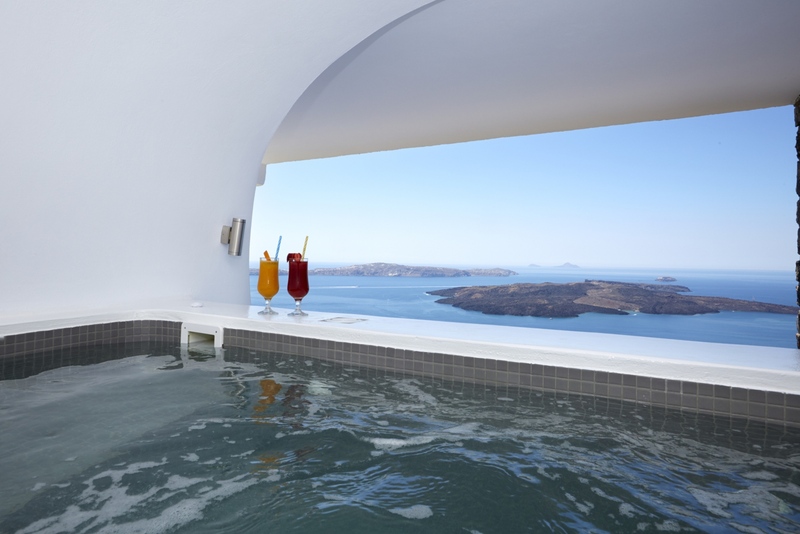 Awake your senses; you are in Ira Hotel & Spa, on the magnificent island of Santorini. 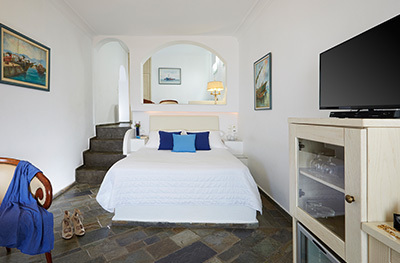 This is not a dream; this is you lying comfortably in your room or your suite, waking up next to the volcano, the sea, the clear sky and nature’s only truth: beauty. Your airy steps lead you to the breakfast room of Ira Hotel. Local delicacies, freshly baked breads, pies made with the Greek culinary wisdom, your favourite coffee and your eggs made exactly as you like them. Your days in Santorini must be special and must start in the most delicious way. Fill your plate and come to the verandas with the caldera view to enjoy the morning miracle unfolding before your eyes, on a land that looks like no other in the entire world. The day goes on! 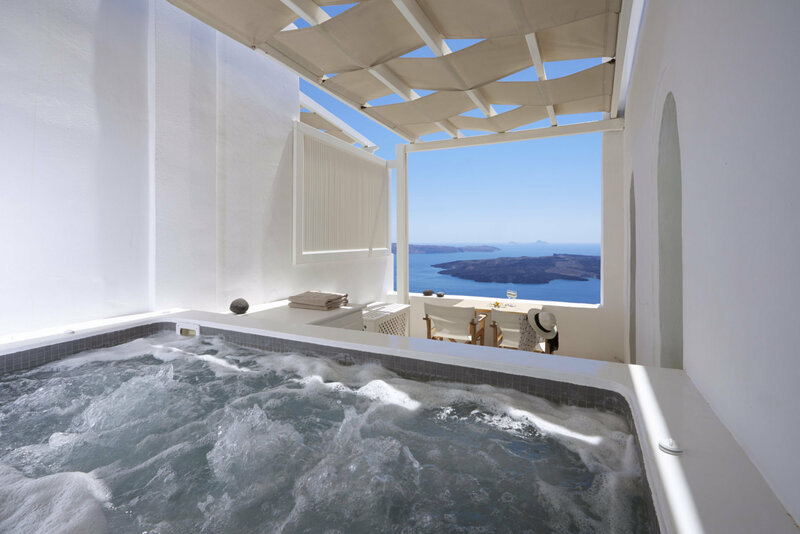 But the days at the caldera of Santorini Island and Ira Hotel & Spa are a call to all your senses; a beacon to release yourself from the worries of the everyday life. The path will take you to the swimming pool area of Ira Hotel & Spa. You are right in the heart of the day. 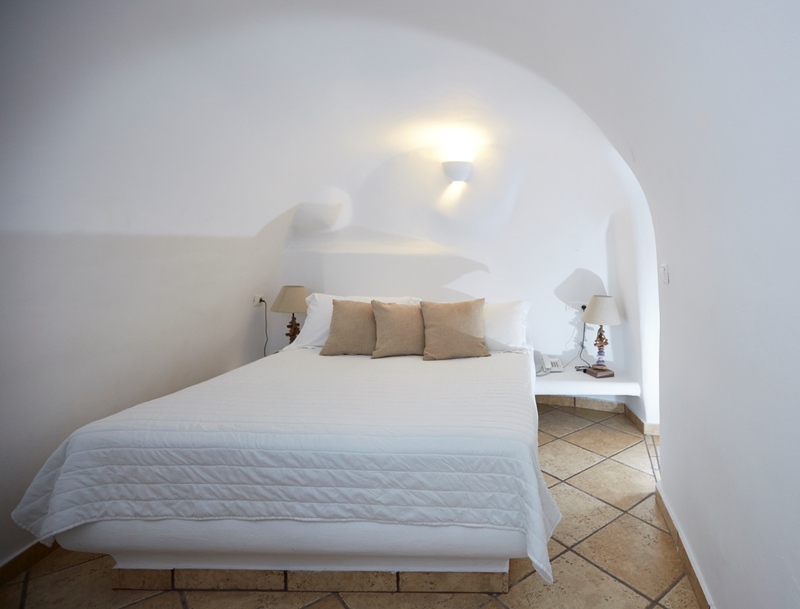 You are right in the heart of Santorini’s caldera. A refreshing dive, a colourful cocktail, a hearty snack and lounging under the bright sun that shines all over the nature’s grandeur. Your day and your senses are now at their peak! What’s better after this feast of the senses than a relaxing massage? It is time to pamper you. In Ira Hotel & Spa, there is always time for your personal time. Indulge into the revitalizing beauty treatments of our spa. Experienced therapists, a steam-bath and an indoor Jacuzzi wait to pamper all your senses. Dream, relax and feel the vibrations of the unique caldera become part of your mind, body and soul. “Velvet” hands are softly touching your body like feathers and heal every pain while your body and spirit are now totally rejuvenated. Santorini’s land, a land made of lava. A land that grows products of supreme quality and taste. Nowhere in the world can you find a wine that tastes like the unique Vinsanto. There is no greater experience than enjoying a dinner in Santorini during sunset time. At sunset, the setting changes; the caldera and the sea take such reddish hues that it’s almost like they are on fire. 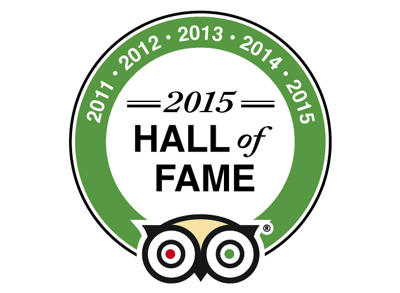 You are in the Ira Hotel restaurant’s verandas, enjoying palate pleasing gastronomic miracles. 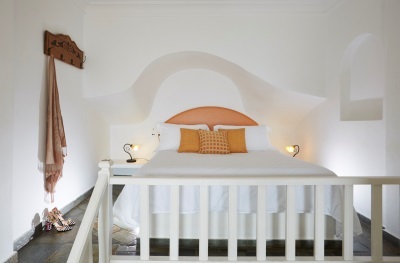 Your wish of a dreamy day in Santorini has now come true! Raise your glass and toast to life! To happiness! Ira Hotel & Spa ! Feel as unique and special as the Santorini caldera! Welcome to Ira Hotel & Spa in Santorini, a hotel where the colourful façades of the rooms and the suites greet the sea of Santorini every morning. Your senses wake up to nature’s call; to Santorini’s magnificence! Your feelings follow the modern day’s conveniences. Ira Hotel & Spa is made with love. The man’s love for hospitality, great accommodation, exquisite facilities, and impeccable services with the very same commitment as nature’s for the love of beauty! 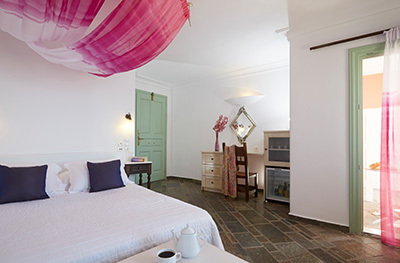 Enjoy your holidays in Santorini and Ira Hotel & Spa!